Curb appeal at its finest!!! 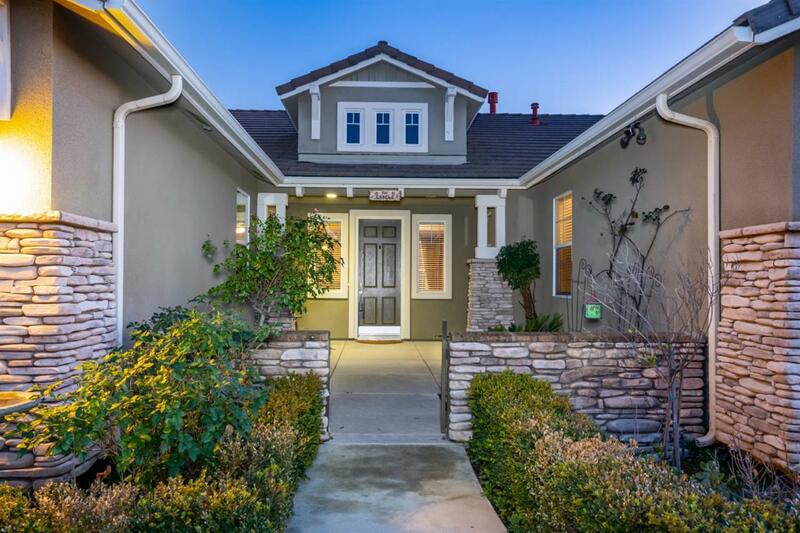 Pull up to this beautiful single story home located at the end of the cul de sac in the Hampton Renaissance built by McCaffrey features a beautiful courtyard and rock face exterior. 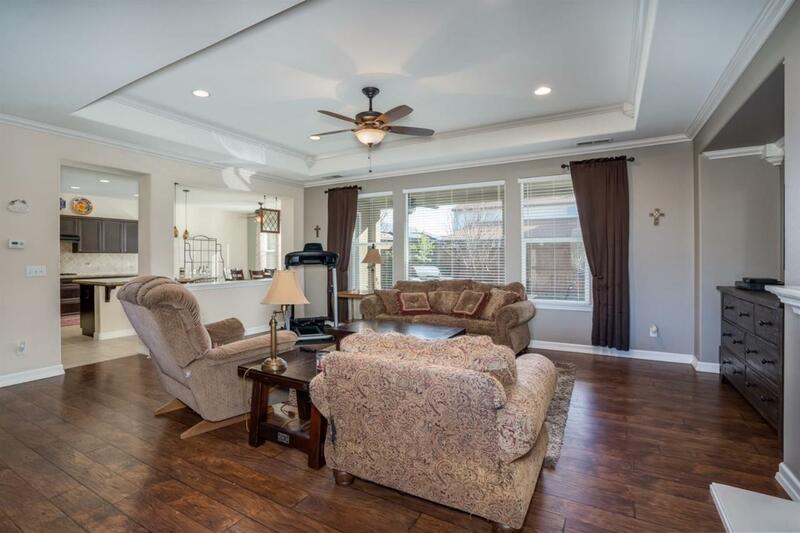 As you enter this wonderful 3 bedroom, 2 bath home you are greeted with high - vaulted ceilings, wood floors, crown moulding, a fireplace and lots of natural light from the large living room windows. 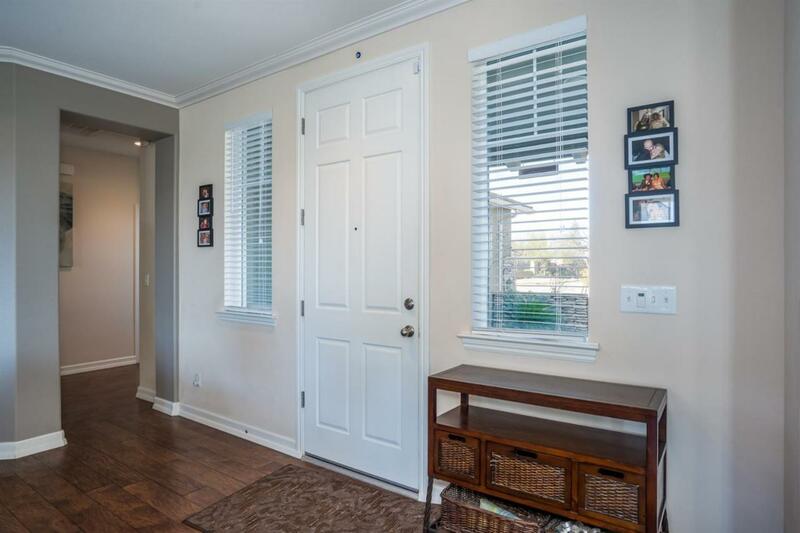 Enter the double doors off the living room into your own private office. The large kitchen features tile floors as well as granite countertops with tons of counter and cupboard space. The master suite features a door out to the backyard, a large tub, walk in closet and separate shower. 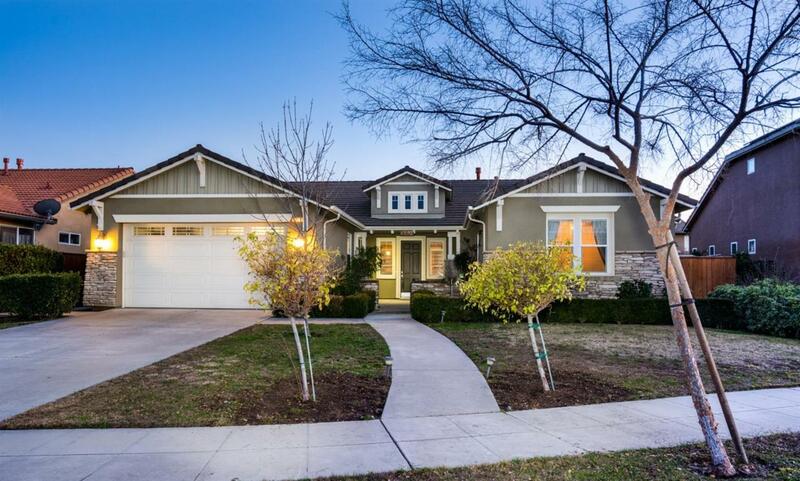 The home is located within walking distance to Clovis East Campus and walking trails.